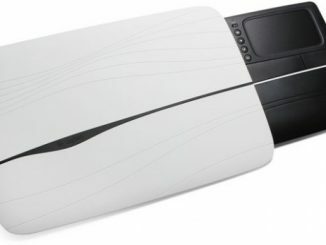 Although a notebook computer is supposed to be portable, it really is not practical to actually use them on your lap or in bed unless you have a solution like the Logitech Speaker Lapdesk N700. 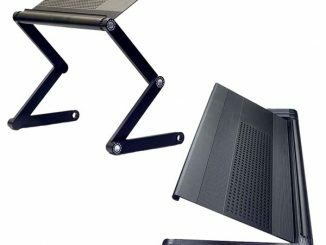 This laptop stand not only makes your laptop comfortable to use on your lap, it also keeps it cool and provides additional speakers for enhanced sound. If you put a notebook computer on your bed, on a pillow, or on top of blankets, chances are it will quickly overheat. This can cause dynamic failures, sudden shutdowns, and reduced longevity of computer components. Fortunately, if you use a laptop cooler like the Lapdesk N700, it can keep your notebook computer cool while holding it at a convenient angle for typing and viewing. 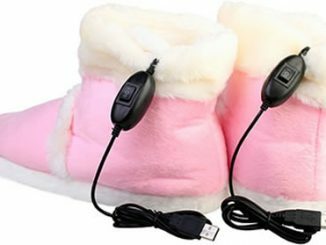 In addition to lifting it above insulating blankets, it has a USB powered fan that keeps air circulating around for cooling. These days laptop computers are frequently used as entertainment devices. Watching HD videos, viewing Blu-ray movies, streaming off Netflix and Hulu, playing 3D video games, and listening to music are all common activities on a PC or Mac, and while the video can be high resolution, the audio is often lacking. This Logitech Lap Desk has built-in speakers and double bass vents for enhanced audio fidelity over the common speakers used in notebooks. On the right hand side are buttons for easy access to sound and fan controls. 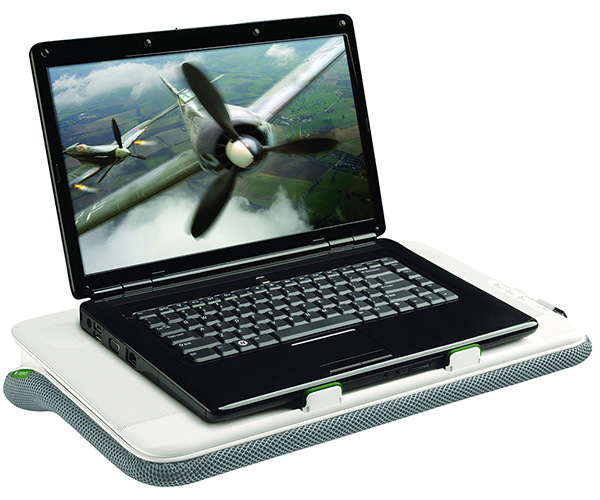 The Logitech N700 Speaker Lapdesk provides a stable base for your notebook with a screen size up to 15 inches. 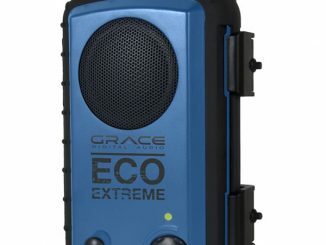 It offers an all-in-one solution with integrated stereo speakers that provide enhanced audio and a USB-powered cooling unit for optimum system performance. 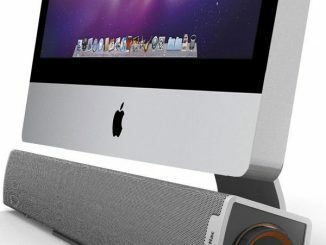 By plugging a single cable to your computer’s USB port, you can power both the speakers and fan to start getting the most out of your entertainment. The 2-watt speakers offer superior audio for your movies and internet videos, and the cooling fan ensures top performance of your notebook. They feature a minimal power consumption for a small impact on the battery life of your computer. The N700 lapdesk features a 10° angled riser so you can achieve the ideal viewing angle, and the heat shielded design whisks laptop heat away from your body. 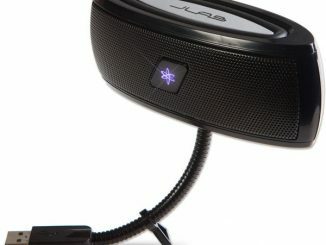 It features a soft mesh fabric and heat-shielding bottom. Since the integrated fan is nearly silent, you won’t be distracted from your movies or videos. The unit features volume and fan control at your fingertips. 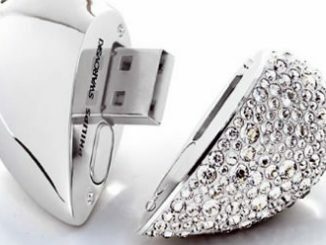 Plus with a plug-and-play USB 2.0 connection, no batteries to install and no software to load, you can start taking advantage of enhanced viewing right away. 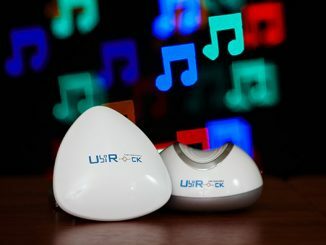 This fantastic speaker lapdesk offers high quality audio to accompany all your favorite portable entertainment, and its integrated USB-powered blower ensures your laptop stays cool and is operating at top performance. Its user-friendly features, enhanced audio and comfort combine to make it ideal for pairing with any laptop. 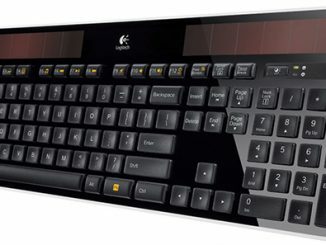 Logitech Speaker Lapdesk N700 is available for $62.25 with free shipping at Amazon.com. This is 22% off the regular price of $79.99. You can also buy the Lap Desk N 700 for $66.99 at Logitech.com or for just $58.99 at B&H Photo Video. Today Logitech announced their AudioHub notebook speaker system with integrated USB hub – combining a unique 2.1 one-piece speaker system and three integrated Hi-Speed USB ports in a compact design that fits neatly behind most notebooks.